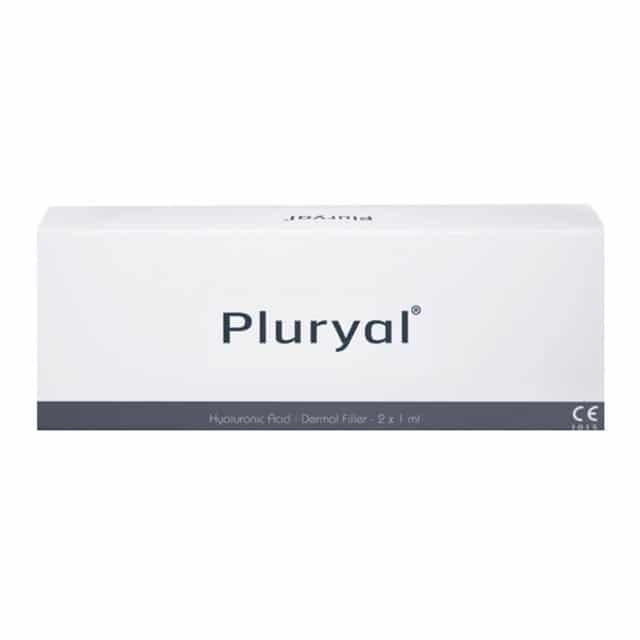 Pluryal Filler is used to correct the wrinkles, cutaneous fractures and remodel lips in the mid-dermis. PLURYAL® brings you a new generation of hyaluronic acid dermal fillers and boosters that dramatically reduce the signs of skin aging. The gels smooth wrinkles and restore the volume lost through aging and exposure to the sun, tobacco, pollution and other external factors leaving you with radiant, younger-looking skin. The product uses pure non-animal hyaluronic acid, a compound that naturally occurs in the skin and has been used safely in manufacturing dermal fillers for more than two decades. Frequency of use every 6-9 months.